Godlan, Manufacturing Performance Specialists, bring you Updates, Events and Articles of Interest in Manufacturing, ERP Software, and Enterprise related thought leadership. IIoT or "Industry 4.0" is one of the hottest and most highly rated technologies for manufacturers today. Picking the right partner and solutions provider is paramount to success. 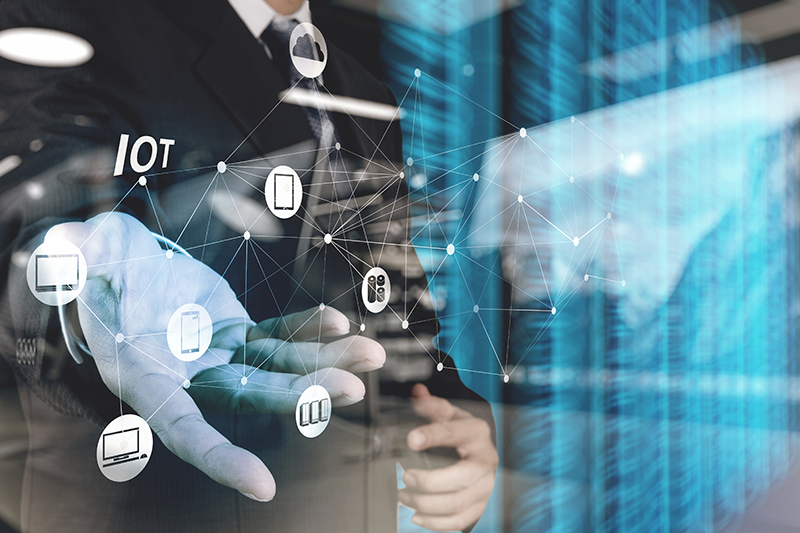 As a manufacturer, there’s no doubt you have seen the high levels of information, stories and hype surrounding the Industrial Internet of Things market and the large number of providers that make claims to their expertise in the market. Recent numbers including IDC and their December 2017 forecast $772 billion for IoT spending, and Gartner’s March 2016 claims of 43% of companies using IoT would indeed indicate a market that is growing rapidly. Indeed, if you were to perform a simple Internet search on IoT, or more specifically Industrial IoT which is what industrial manufacturers should be looking at, you will find hundreds . . .